In 2014, the DOI came to Hawaii in an attempt to contain the rising wave of Kanaka Maoli calls for Independence and the De-Occupation of our 'aina. People from communities throughout Ko Hawaii Pae 'Aina came forth from the mahi'ai to the mano wai. From the educators to the kia'i. From the Mano wai to kalaimoku. A'ole, came the resounding reply. We are a nation. We will not become wards to the United States! In spite of this, a small group of Hawaiian pro-business and Military lobbyists who were involved with the push to have oil drilling in the sacred Caribou birthing grounds of Gwich'in land led the charge to write a constitution and are currently touring the East Coast and courting Washington D.C. and the United Nations in a bid to establish themselves-- without the consent of our people --as the sole voice of Na Kanaka Maoli. Currently going by the name Aloha Lahui (previously known as the Akaka Bill, Kana'iolowalu, and Na'i Aupuni) have had access to millions of dollars in state controlled, pro-development, and military funding. We are a Movement of the People! Funded by aloha 'aina, or love of the land, and we need your kokua (help)! Please help Aha Aloha Aina send representatives to NYC and DC to help unite our people who have become economic refugees from our own homeland. Help us represent our own voice, our own vision, and our own destiny. 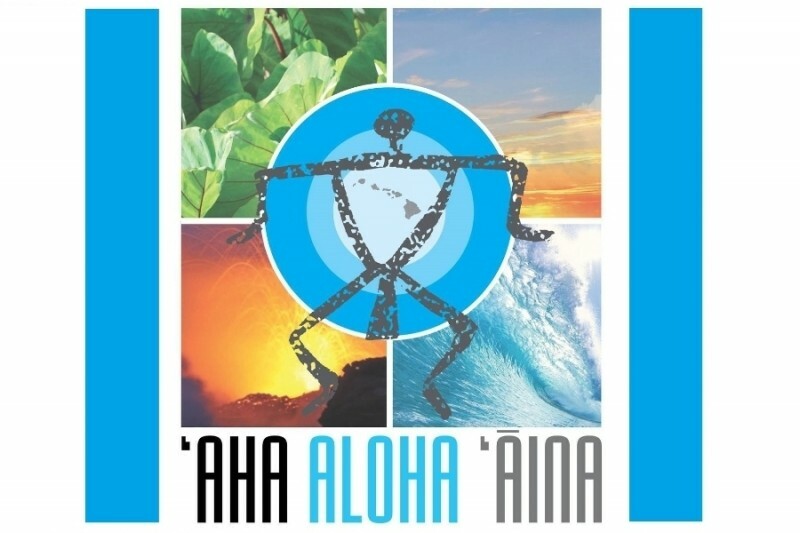 AHA ALOHA AINA EAST COAST SUPPORTED EVENTS! June 5 Hokule’a Arrives in NYC! until the very last aloha aina! Mahalo piha for all you are doing! Aloha ʻĀina! Safe travels. Educate LAHUI KANAKA. Share real kine ALOHA. Safe travels and much success!! Aloha nui! The John Munn Kahikina Kelekona Foundation is a proud sponsor of 'Aha Aloha 'Āina!